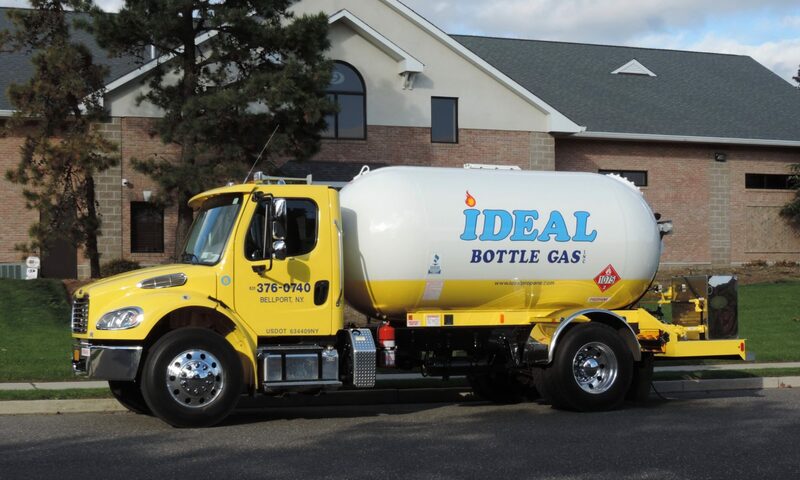 This is our blog page where we will post information, services and specials on propane and our services. Please take at look at our social pages listed on the page. Like us on Facebook!